Lo Único Que Necesitas Para Montártelo Con Todo el Mundo is a VHS cassette promoting the Sega Dreamcast. It was released exclusively in the Spain in 2000. Much of the video's content comes from the UK promotional video, The Greatest Range on Earth, though is edited differently and has a Spanish dub (and Spanish DreamArena footage). A greater emphasis is put into games, however, with roughly two thirds of the video showing mostly unaltered gameplay footage (or official trailers). 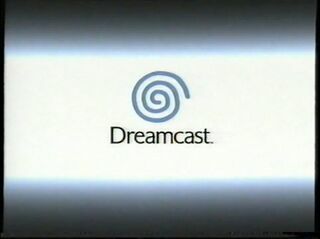 Footage is shown of most Dreamcast games available at that time, but the spotlight is pointed at SoulCalibur, F1 World Grand Prix for DC, Snow Surfers, Toy Commander, Sega Rally 2 and Sonic Adventure.